Dry skin is very common. It is common for any age at many reasons. The skin loses moisture commonly because of harsh soaps, lack of moisturizer, hot showers, weather, drop of hormones after giving birth, and aging. Although there are also cases in which dry skin is caused by a skin condition such as diabetes, psoriasis, eczema, etc. Dry skin can be associated with symptoms, including flaking, itching, dullness, redness, pain, and tightness of skin.It’s commonly seen on the face giving a tired and unappealing look. To bring back the suppleness and smoothness skin, gentle and effective products and treatments must be used. 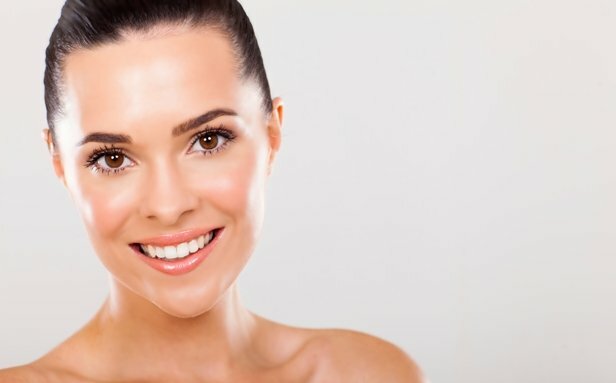 Dehydrated skin is a temporary condition due to weather especially dry climates, too much exposure to outdoors, swimming in pools or the ocean (pool chemicals & salt water are very dehydrating) or using a not suitable product for your skin type that makes your skin irritated and to have low moisture level.